@TaroJ: We're half way through #scriptchat with pitching experts, writers and producers @PitchfestBob and @Screenwriter12 lots of great advice. @Bang2write: @teenierussell @Screenwriter12 #scriptchat I take it you mean a contained thriller? @jeannevb: It's #SCRIPTCHAT O'CLOCK: Loglines, queries & one-sheets... oh my. Let's begin the pitch tips! @SarahAlexis4: RT @jeannevb It's #SCRIPTCHAT O'CLOCK: Loglines, queries & one-sheets... oh my. Let's begin the pitch tips! @SarahAlexis4: Why won't tweetchat let me into #scriptchat?! knock knock? @MichaelBarra: #scriptchat - Read SAVE THE CAT if you haven't already. @jeannevb: #scriptchat RT @Jne85Lehman: Keep it short & to the point. Don't give away ending, write what hero must overcome in order to obtain goal. 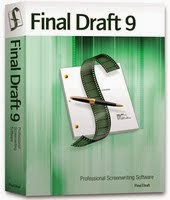 @matt_janacone: http://t.co/shRDa3bD is also a great source for screenwriters. #scriptchat I think it cost $15 to subscribe. @bradwyman: @wcmartell #scriptchat only rules - is there are no rules! 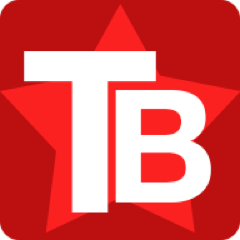 @bradwyman: @TSNN_Rachel #scriptchat welcomes the Midwest! @_RoboticRabbit: Thanks for the rapid follow #ScriptChat folk… It is absolutely great to be reconnected! @jeannevb: It's bewitching hour. THANK YOU for joining in on #scriptchat tonight! Nxt wk is "Writing for Children"
@Jamie_LD: *waves* RT @2degreesofalie: Hello #scriptchat! @LifesizeLD: Oooh! RT @jeannevb: It's bewitching hour. THANK YOU for joining in on #scriptchat tonight! Nxt wk is "Writing for Children"
@jeannevb: OK, grabbing #scriptchat transcript... then onto a #writingsprint. Stay tuned for #tvwriterchat at bottom of the hour. 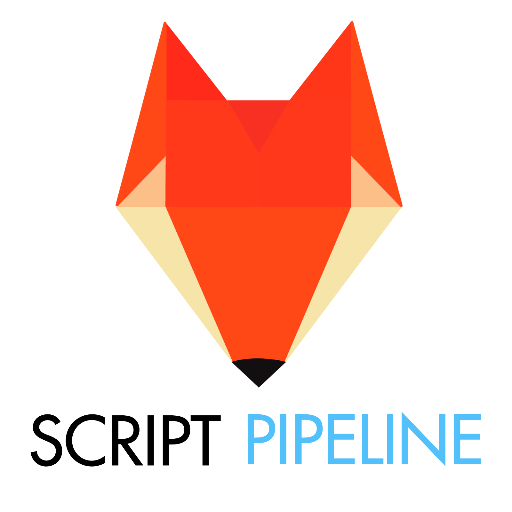 @chasffisher: Just wanted to thank @jeannevb and #scriptchat. Without them, I wouldn't have heard about #SWC being on during my sojourn in LA! @matt_janacone: @bradwyman @chasffisher I don't. I just try to stay between 90-120 pages. #scriptchat Never needed more than 120 pages to tell a story. @matt_janacone: @dwacon I'm in the process I making a film budget sheet. #scriptchat I have never asked for funding before. @DaPrude: @kellyanelons #scriptchat is trending. Did you start this? @jeannevb: WOOHOO! Hey @zacsanford ... finally trending! RT @DaPrude: @kellyanelons #scriptchat is trending. Did you start this? @_Eccyclema: Twitter, I am nowhere near LA, why is #scriptchat on my trends? @JennaAvery: RT @jeannevb: WOOHOO! Hey @zacsanford ... finally trending! RT @DaPrude: @kellyanelons #scriptchat is trending. Did you start this?